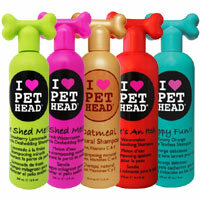 Pet Head has all your dog's bath time needs covered. 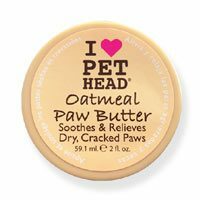 From a puppy's needs to excess shedding, smelly or itchy coats and skin, try the Pet Head range of dog shampoos, conditioners, and sprays. There is even a dry shampoo for dogs, for when you are pushed for time and sprays to tackle smells or tangles. The range also includes emergency wipes for quick clean ups and paw butter for those pads.